What is the future of retirement? Living longer and healthier suggests that retirement can bring new opportunities but also challenges. Join Citibank for a heart to heart discussion as we speak to a retiree, a working professional with a young child and a retirement strategist on their thoughts about retirement. 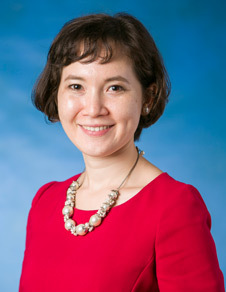 Mrs Carmee Lim is a former Principal of Raffles Girls' School, a top secondary school in Singapore. She also served as Senior Inspector of Schools and was the first Executive Director of the Academy of Principals. After a distinguished career in education, she completed a Masters of Education (Early Childhood) at the Queensland University of Technology in 2004, at the age of 64. 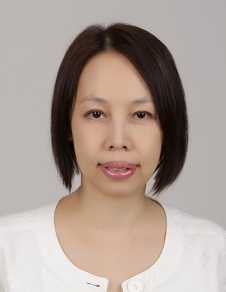 An ardent advocate of music and movement in childhood education, she founded two enterprises: Jumpstart Kidsports and Aoede Music ™ Enterprise and authored a number of books on education for pre-schoolers. In her free time, Mrs Lim composes and arranges music, plays the piano and drums. She also enjoys tennis, golf, oil painting, dance, pilates and is certified aerobics instructor. 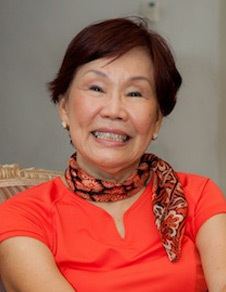 Mrs Lim is a grandmother of eight. Based in Hong Kong, Wina is responsible for tailoring thought leadership content for local markets and providing perspectives on retirement issues affecting the region. This includes conducting research, delivering timely retirement-related insights to institutions, financial advisors and end clients, as well as, supporting client training and content for retirement activities within APAC. Wina obtained a Master of Arts and Master of Engineering from Cambridge University and is a CFA charter holder. 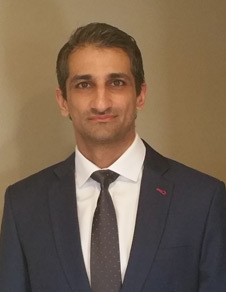 Raja Karamat started his working career in 2003 and has over 14 years of experience in financial services spanning across trading, private equity and wholesale banking. He joined Citibank in 2008 and relocated to Singapore in 2011 from London. He married 3 years ago and along with this wife welcomed their first child into the world in 2016. As Head of Advisory at Citibank, Florence is focused on delivering Citi's thought leadership and market insights to clients, and help them make better investment decisions. Florence has more 20 years in the financial industry spanning across private equity, private banking, wealth management and research.